Black PVC Foam Board is commonly used for signs, point of sale displays and advertising because it is robust, lightweight and easy to carry or mount. It is also weather resistant so it can be used indoors or outside. It has a flat, even surface with a bright, smooth finish which makes it ideal for printing or laminating. 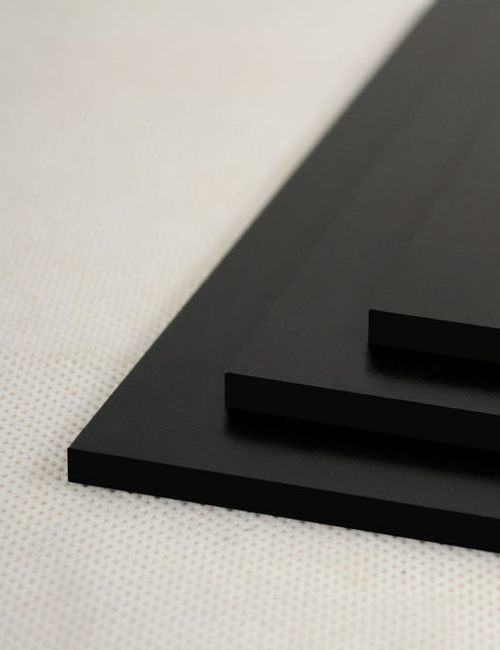 Black PVC Foam Board is frequently used for model making and crafts because it is affordable, adaptable and long-lasting. Black PVC Foam Board can be cut or shaped with carpentry tools. It is available in a range of sheet sizes and thicknesses. Black PVC Foam Board is commonly used for signs, point of sale displays and advertising because it is robust, lightweight and easy to carry or mount. It is also weather resistant so it can be used indoors or outside. Foam PVC can also be referred to by its trade or brand name,Foamex. Black PVC Foam Board is versatile and long-lasting making it an economical choice for a range of indoor and outdoor projects. Black PVC Foam Board has a surface that is well suited to printing or laminating, making it an ideal option for signage and displays. 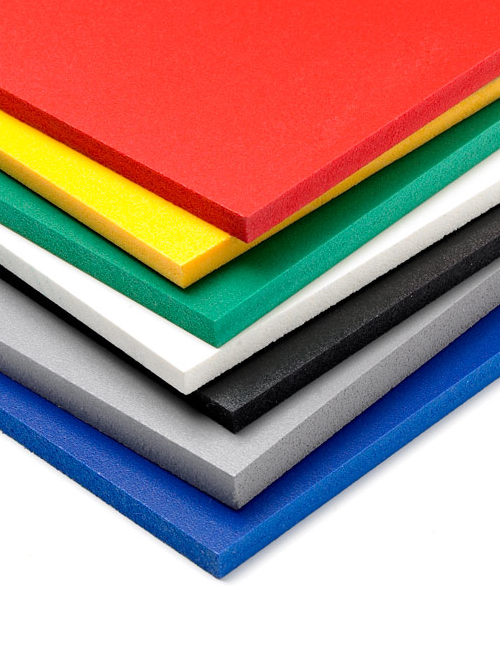 PVC Foam is robust and hard-wearing. It is firm enough to be cut or shaped with carpentry tools but light enough to carry or mount with ease.